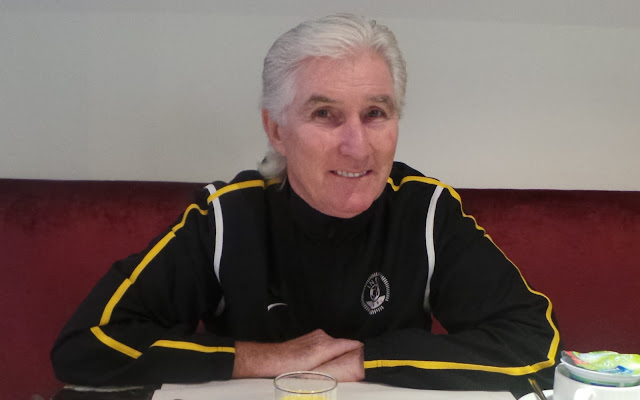 Colm has worked with the AIFF for 7 years, played multiple roles with the National Teams of India. He has played multi-faceted roles with the AIFF as the Technical Director, Coach of the Olympic team, and the Indian U-19 & U-16 teams. He was the architect of the AIFF’s Youth Development program between the years 2007 and 2014 during which he identified and developed players like Jeje Lalpekhlua, Gurpreet Singh Sandhu, Lalrindika Ralte, Milan Singh, Daniel Lalhlimpuia, Narayan Das, Pronay Halder, etc. Internationally, he has an experience of managing teams over a period of 39 years. His CV is impressive with stints as the Head Coach of the Uzbekistan U-20 National Team, Assistant Head Coach of Calcio Udinese, FC Copenhagen, Chinese National Team, FC Zurich and Al Ittihad Club.